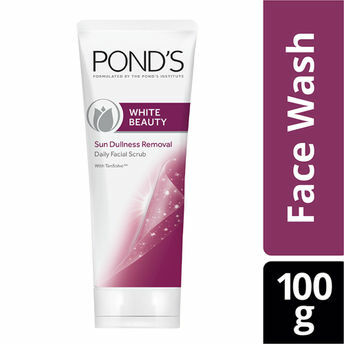 Pond's White Beauty Tan Removal Scrub contains a powerful combination of tan solve beads & 50% brightening cream. It gently scrubs away the daily tan while making your skin fairer. Ingredients promote the natural process of cells being shed when they reach the skin surface. Powerful combination of tan solve beads & 50% brightening cream. It gently scrubs away your daily tan while & gives you fairer skin. Explore the entire range of Scrubs & Exfoliators available on Nykaa. 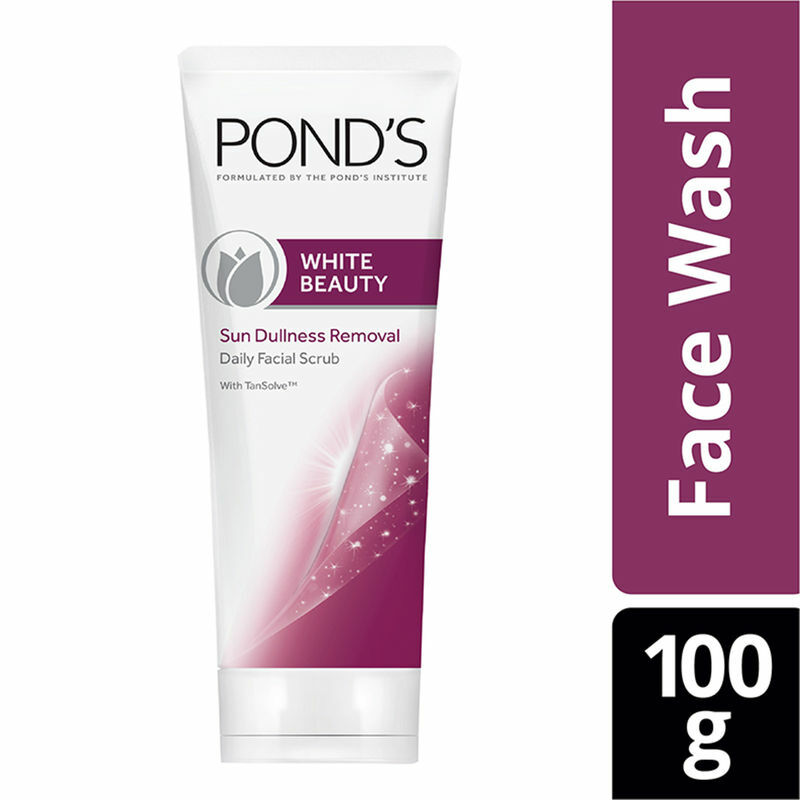 Shop more Ponds products here.You can browse through the complete world of Ponds Scrubs & Exfoliators .